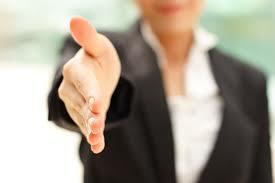 Investing in your JCRC enables us to continue working in pursuit of an environment of fairness and inclusion. With your support, we are able to mobilize the Jewish community on critical issues and amplify its voice in the public sphere. Your investment helps strengthen our community, building bridges around a shared vision, values and concerns. Giving at the Founder’s Club level allows you to join a limited group of early supporters. Gifts at this level are a commitment of $18,000 over three years and will ensure a strong foundation for the Jewish Community Relations Council. 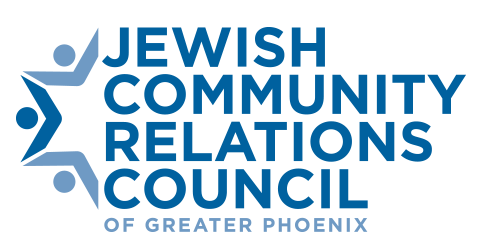 Your credit card will be processed through the Jewish Community Foundation, where it asks about donating to a specific fund please designate the JCRC.